This week ends on a rather upbeat mode. Echwalu photography yesterday (Wednesday 30), reached ten thousand seven hundred visitors (10.700). For a country such as Uganda which has a very low internet usage of less than 10%, reaching those figures to me is a milestone worthy writing down. On July 1, 2011, the blog will be celebrating its third year of existence. I am still thinking hard on how to appreciate the over 10.000 followers. Back to the best of March though. It has been a rather dull month for Uganda. Most of the events have been at best average the rest of the events were at best average. None the less, I managed to pick out some of the pictures I thought were outstanding. This picture came at the very death of the month. I was invited by Arthur Kisitu, a documentary photographer whose uniqueness lies in artificial lighting (Check my previous post) to take random shots of his exhibition/portrait home. After shooting up to about 500 frames, this particular shot got me smiling. I loved the detail. The glow here is a result of a yellow bulb connected in the middle of a dried palm tree fruit branch. Stella Atal, through her design label ‘Atal Stella Uganda’ showcased one of the best outfits the Monthly Silk Fashion Nites has witnessed. No wonder she has designed for Africa’s top local and international musicians. 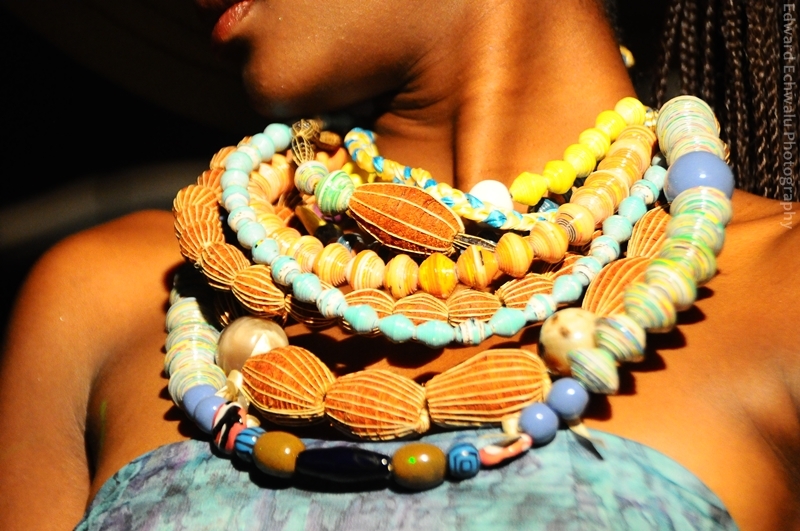 Hugh Masekela (South Africa), Susan Kerunen, Blue*3, Isaiah Katumwa have benefited from her gifted hands. She has also dressed up the Miss Africa USA 2010. Climate change is for real. 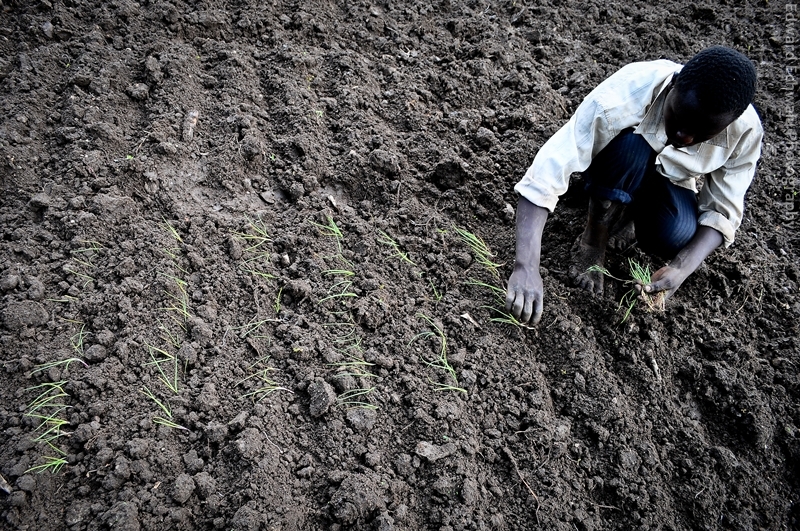 Uganda’s rapidly growing population threatens to worsen the current climatic conditions. As such, the authorities concerned have to step in. Last week, Uganda Wild Authority (UWA) and the National Environment Management Authority (NEMA) organised a press visit to the slopes of Mt. Elgon which is at the verge of another landslide. 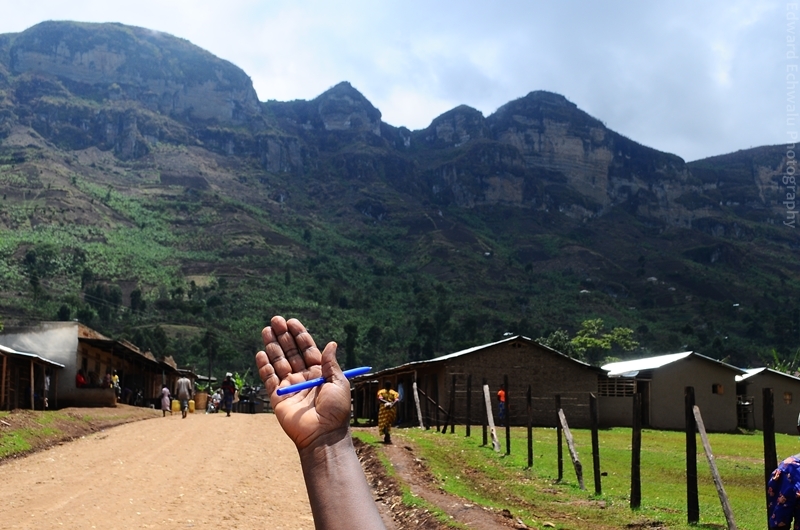 Residents in Manafwa district have occupied and deforested Mt. Elgon national park leaving the slopes bare. 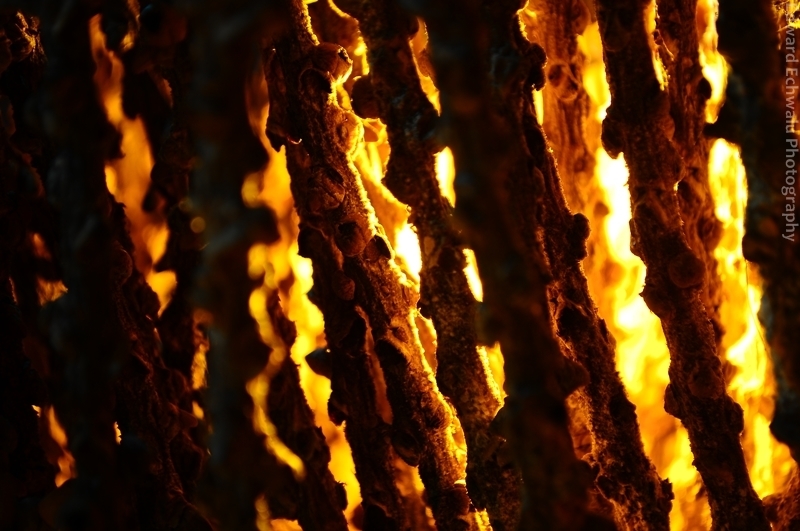 Government has not moved in to handle the potential danger, leaving the lives of up to 30.000 people at risk. 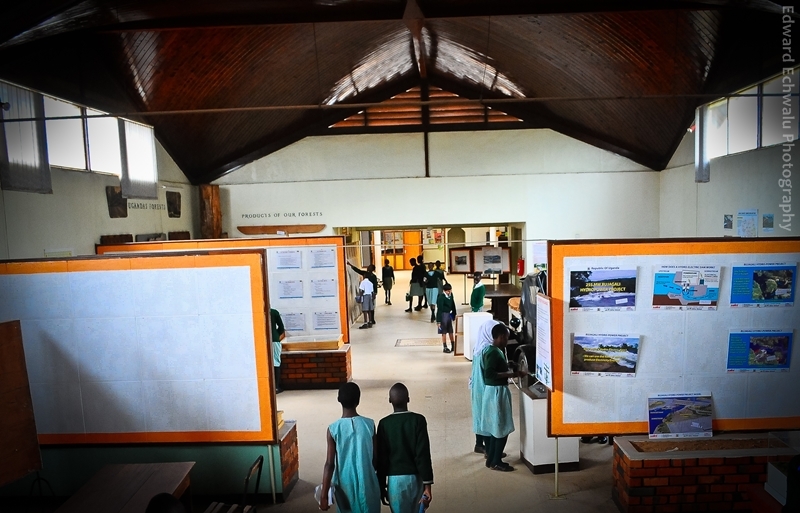 Over the past couple of months, The Uganda Museum has come at the fore of debate.Some section of the government wants the land sold to an investor while the others want the historical centre to remain as it is. Its more of a Development vs Cultural preservation debate.The museum was founded in 1908. But who stands to lose? Ugandans i believe. I took a walk to the Museum which is about 400m from my work place to try and capture this point. There, i found primary school children from Jinja on a study tour of the centre. Together with their teachers, they took notes, compared notes, giggled and as curious as a child can be, asked endless questions. Early 2011, the Ministry of Disaster and Preparedness had predicted prolonged drought which would lead to famine.Ugandans were told to store food. A few weeks later, the country started receiving heavy rains which have never stopped. With the poor drainage system in Kampala, water logging and flooding as a result is always expected. 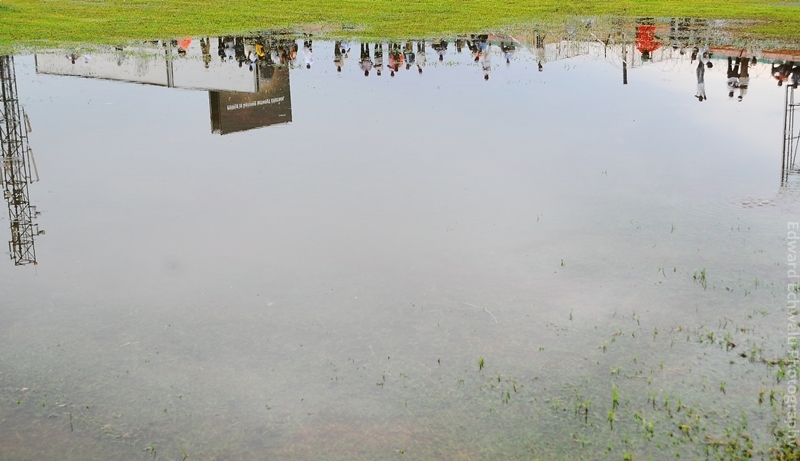 At Nakivubo Stadium, Victors FC, Uganda’s sole representatives at the continental level in the CAF Championships were preparing to take on DR. Congo’s Motema Pembe but a water logged Nakivubo had the match postponed for the next day.Fans from both teams were left to stare at the water on the pitch instead. Food is soon becoming a luxury in Uganda. From the onset of the rising fuel prices world wide, Uganda, a landlocked country has not been spared.Farmers have increased prices of food stuffs blaming it on the rising costs of transporting these goods to the market. Mbale district, located about 300km East of Uganda’s capital, Kampala has increased prices of most of her food stuffs despite being one Uganda’s food baskets. Uganda Tourism sector is rocked in scandals. Uganda Wildlife Authority (UWA) is accused of forgery of tracking permits and conniving with some Tour operators to illegally traffic gorillas a probe committee instituted by the minister of Tourism, Trade and Industry Maj Gen Kahinda Otafiire, discovered. 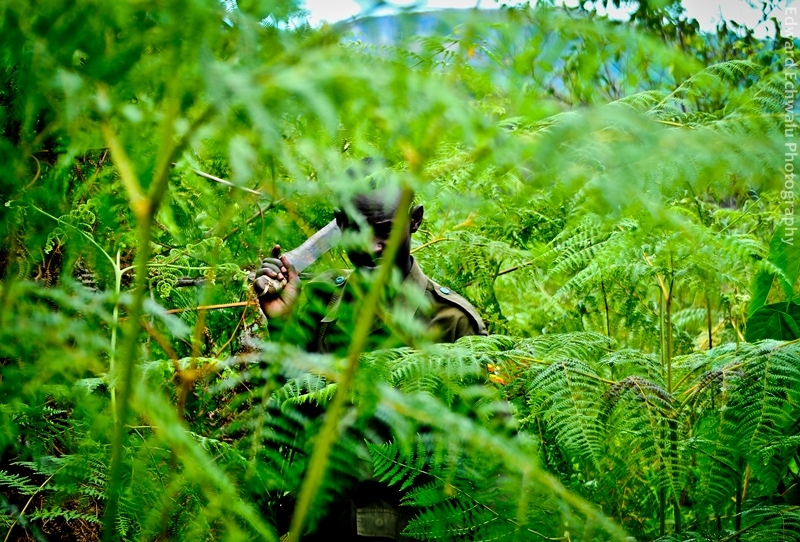 Such reports does not favour the Uganda tourism sector which is still lacking behind her neighbouring countries such as Kenya and Tanzania.In this picture is a game ranger patrolling Mt.Elgon National Park last week. 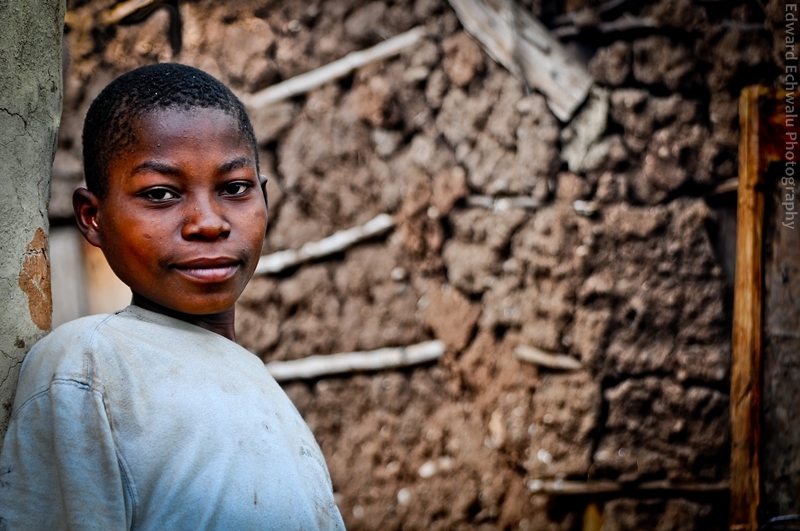 Portrait of a boy, soon to be homeless should the crack on Mt Elgon give way to another landslide.Last year, over 300 people were killed in Bududa, one of the districts located on the slopes of Mt Elgon.